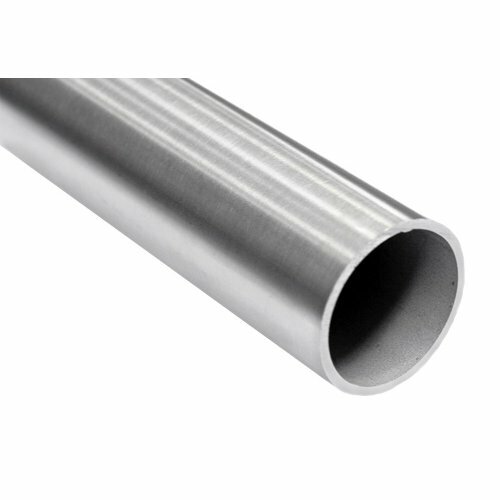 Miami Stainless high quality AISI 316 marine grade stainless steel handrail tube is available in 2" (50.8mm) x 1.6mm wall or 2" (50.8mm) x 3.0mm wall and in a mirror polish or satin finish. Miami Stainless Handrail Tube is available in six (6) metre length or can be cut down to suit your requirements*. Minimum purchase quanity is one (1) metre.